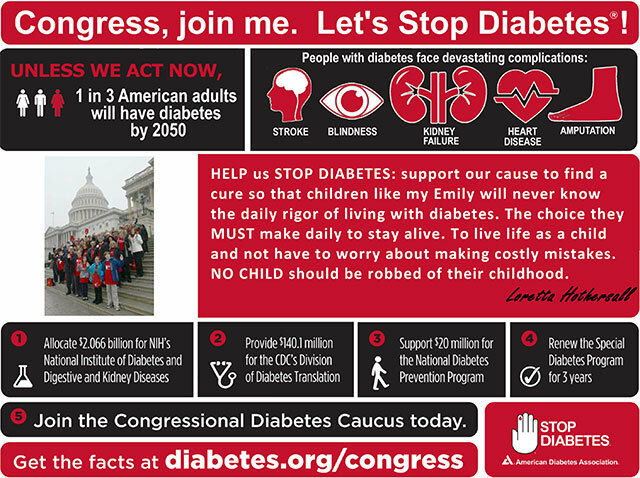 5 people represented from the state of Maine, including our own Loretta Hothersall, spoke to members of congress regarding funding, prevention and treatment for people with Diabetes. This video captures some of the emotional moments experienced on Capitol Hill. To Learn more about the burden of diabetes and how it affects your state please click here to view a very informative PDF. Recently Metabolic Leader sat down with some of our Aphreresis patients and here is what they had to say about us, the process, what it does for them, and their quality of life.